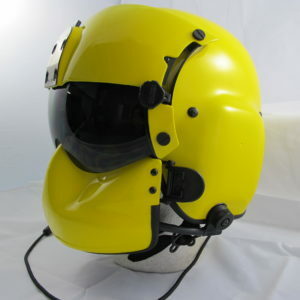 At Red Baron ALSE we have a range of aviation helmet services to meet your needs. From a general service for those with ‘near new’ to in ‘good condition’ helmets through to a helmet that requires a full refurbishment of parts. If you are after a colour change we can also repaint your helmet. A general service is suited for well-maintained helmets in fair to good condition. Your helmet will be serviced on a bi-annual to annual basis depending on your usage and where you live. In contrast, if your helmet has lived a hard life, had lots of use and limited maintenance then a helmet refurbishment, which includes a service will be the option for you. On the positive side if your helmet has been stripped down for a refurbishment then this could be the time to change the colour and go for a new look. The first step to starting this process is to contact us so that we can book a time in to suit you. Once your helmet arrives into our care we will send you an email to inform you of its arrival. We receipt your helmet into our production schedule. 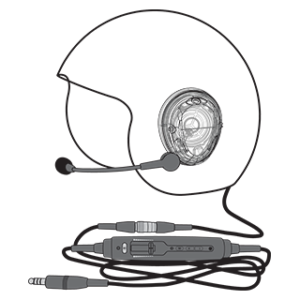 Your helmet log is updated with the parts repaired or replaced and any action required. Your helmet is issued with a unique number that is used when we need to access your helmet maintenance log card. This ensures your helmet details are correct and enables a smoother workflow next time your helmet arrives for servicing.